Wali & Ariënne van der Zwan: The Seal of the Message. 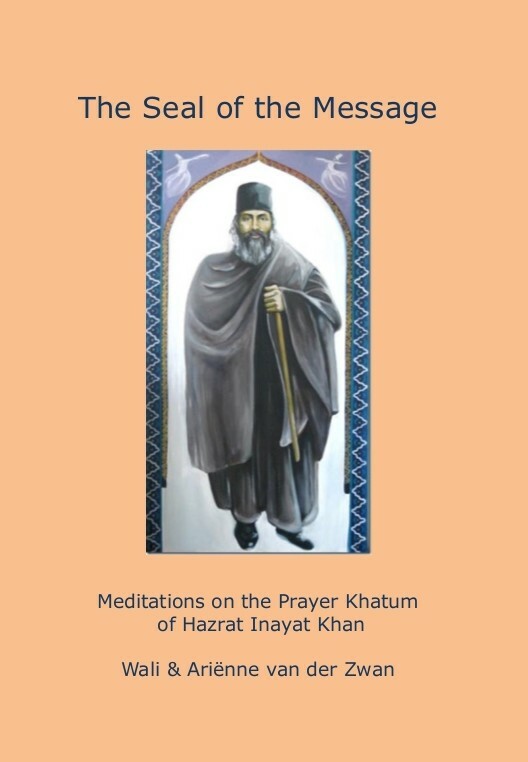 Meditations on the Prayer Khatum of Hazrat Inayat Khan. The prayers used in the Universal Worship, Saum, Salat, and Khatum, have an inner significance besides their outer meaning. These prayers are not only praise to God or thanksgiving, but they are to draw us nearer, closer to the divine Being; this is the mission of the Sufi Message today. 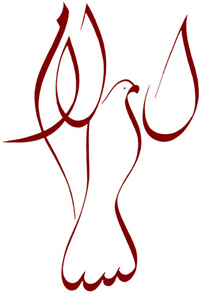 With the dance description of 'Disclose to us' and 'Send us the Peace'.